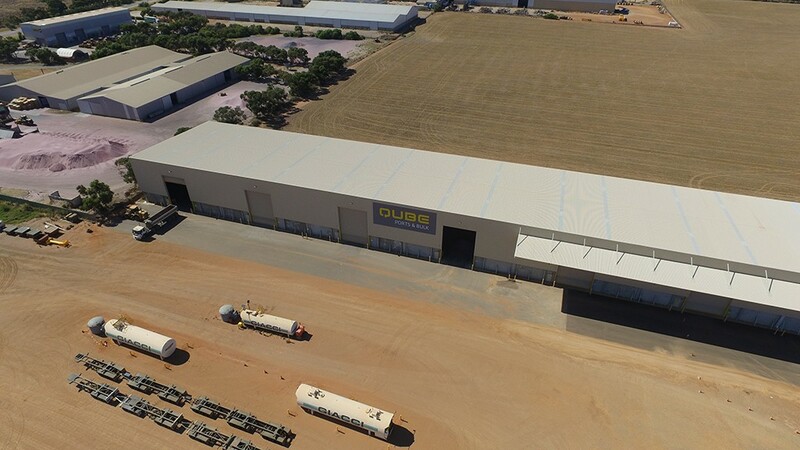 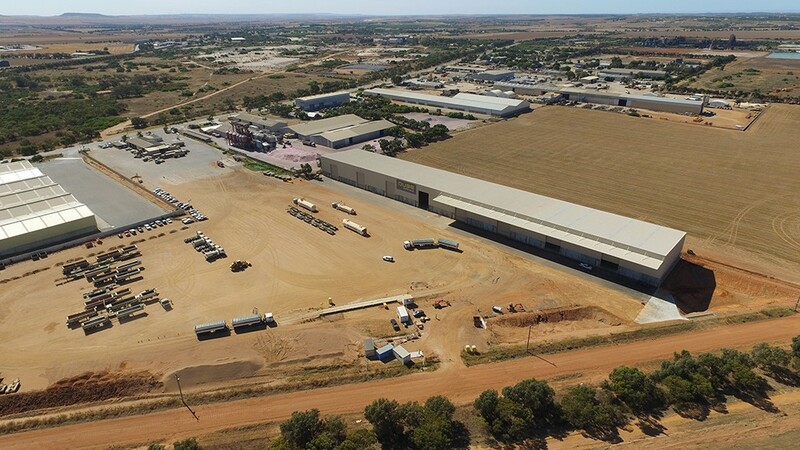 Design and construction of a 2,000m² bulk storage facility extension to a previously built structure, for the storage of fertiliser. 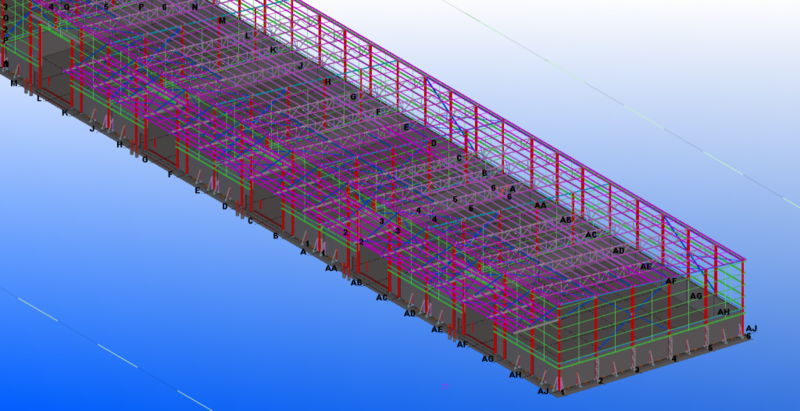 This included over 1,000m3 of concrete in the floor and 4m high, 170mm thick concrete precast retaining walls. 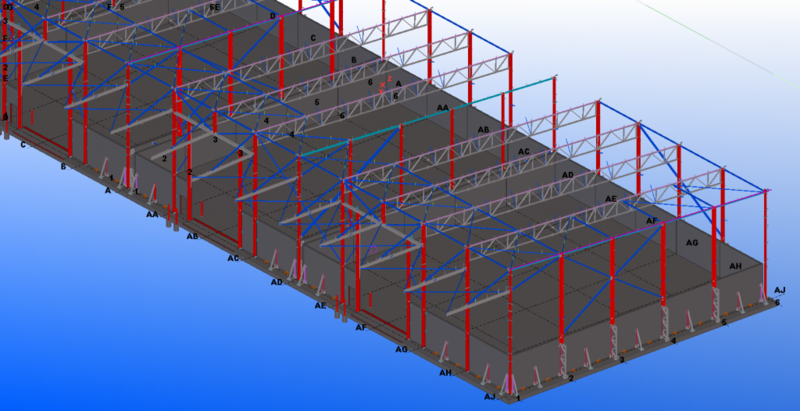 Our design was second to none, and turned a non-viable project into a cost-effective solution for our client. 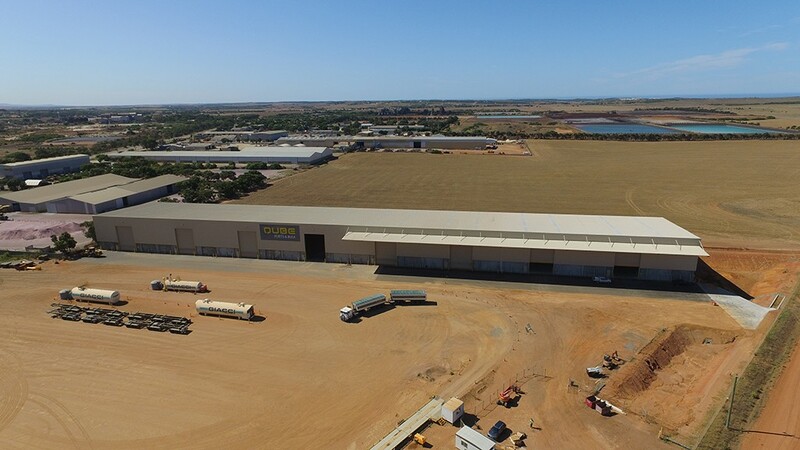 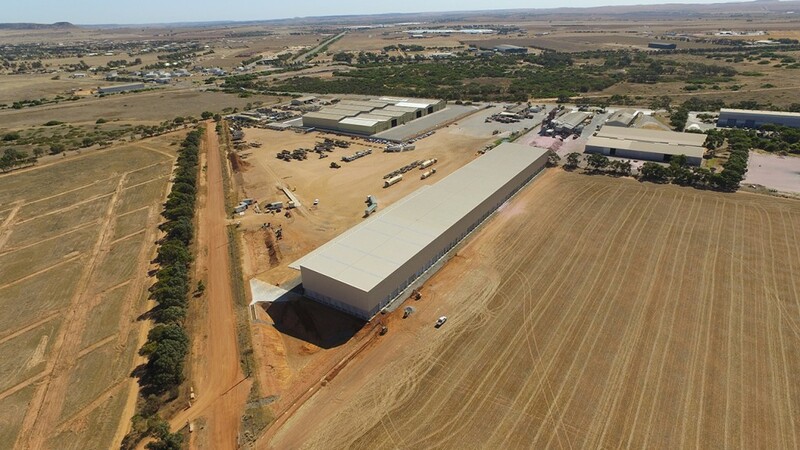 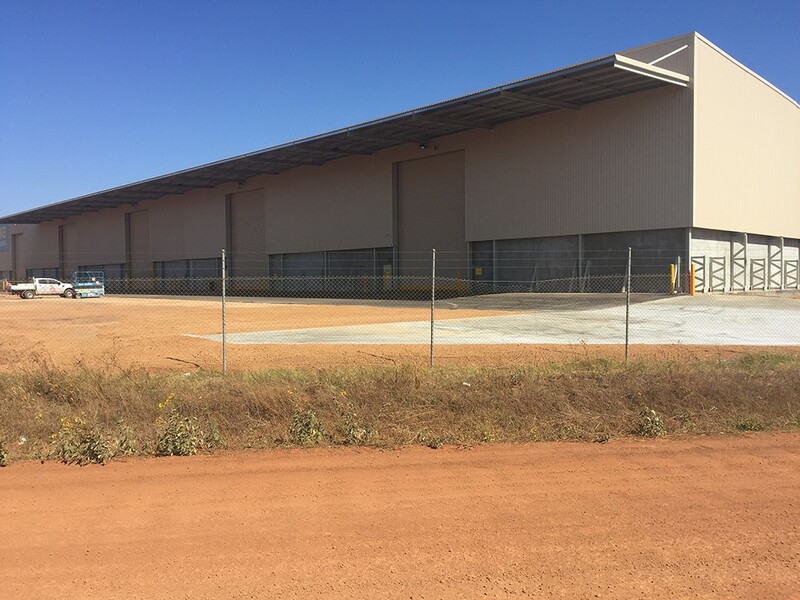 At its highest point, the building was 15m to allow fully-laden semi-trailers to end tip into the facility, and drive out of 10.5m high roller shutter doors.